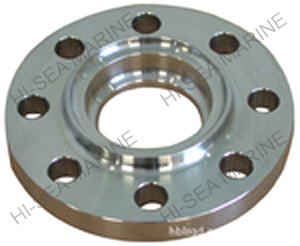 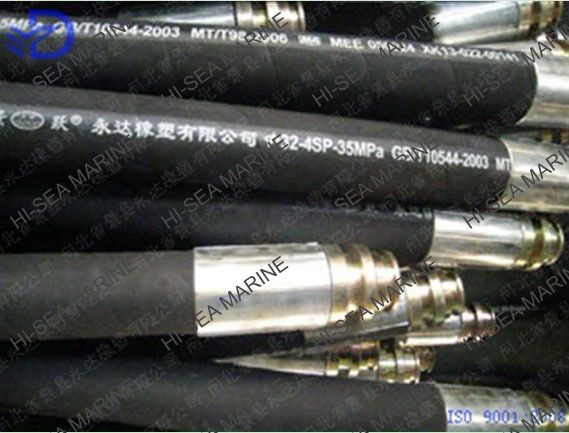 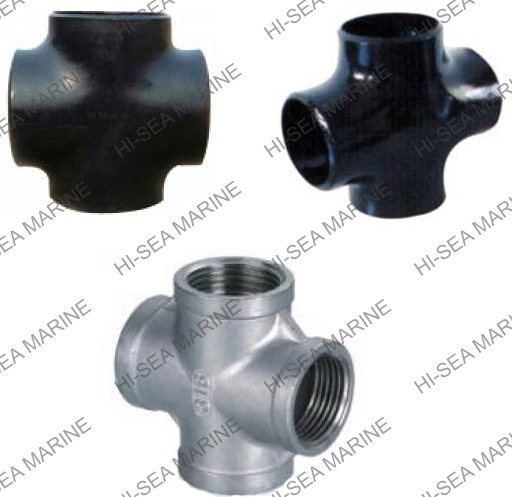 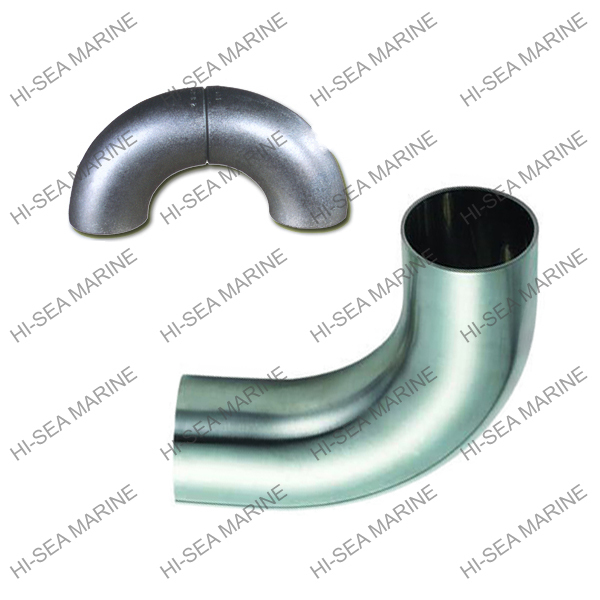 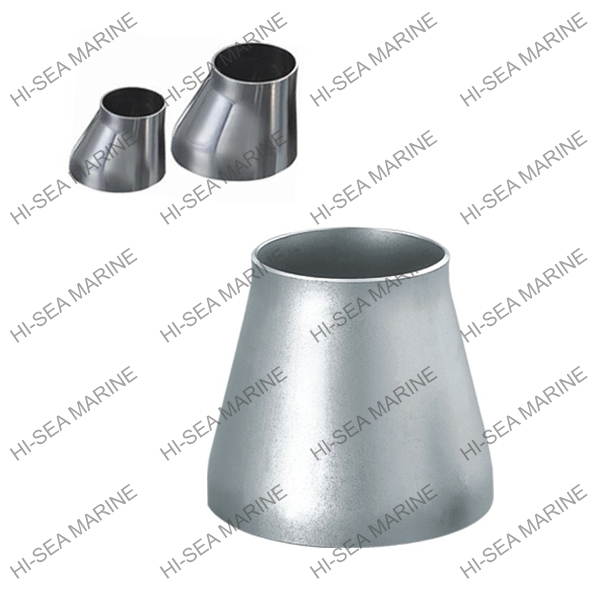 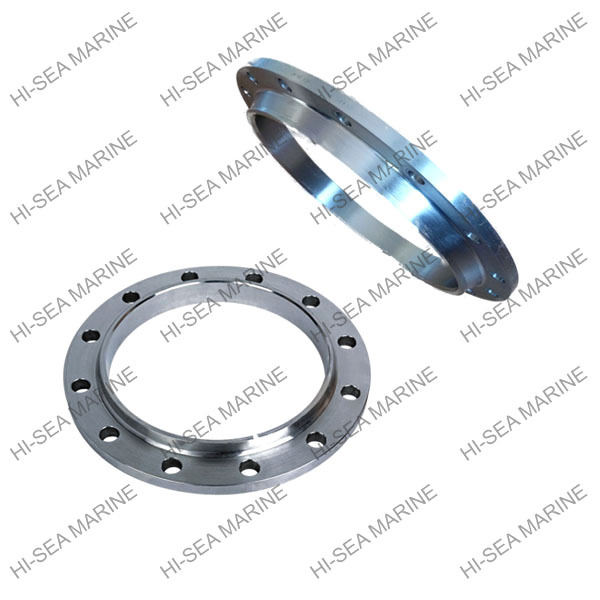 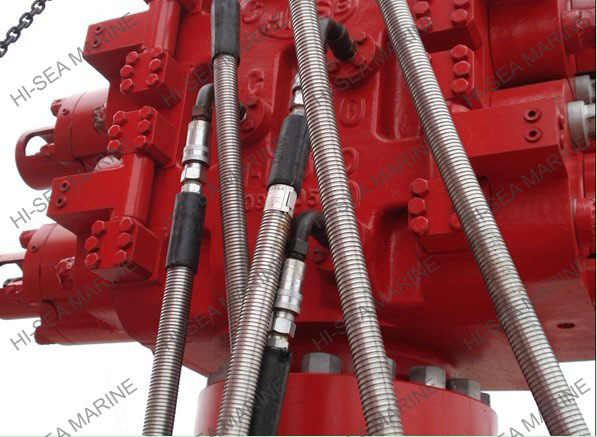 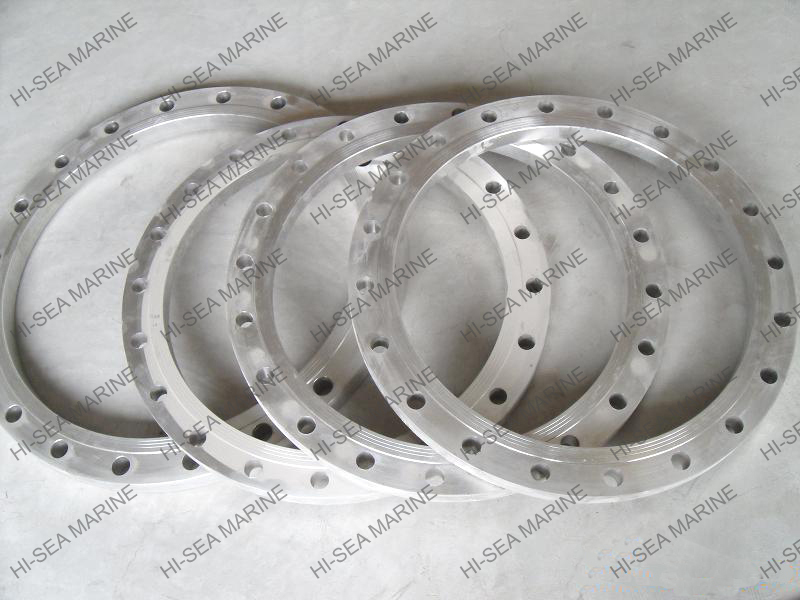 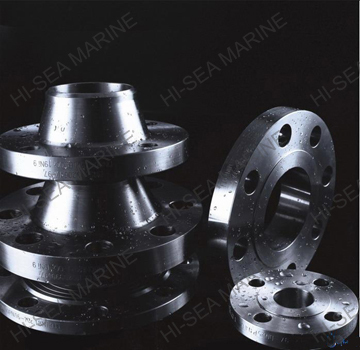 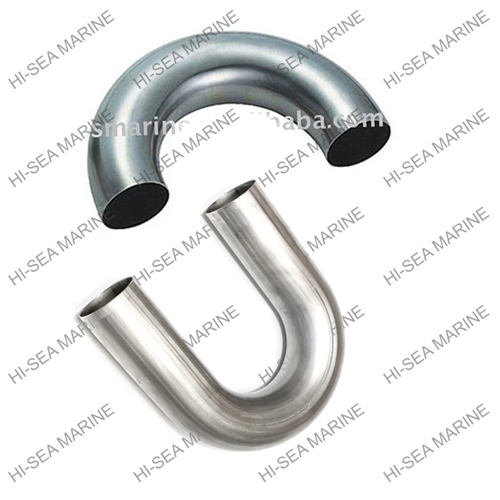 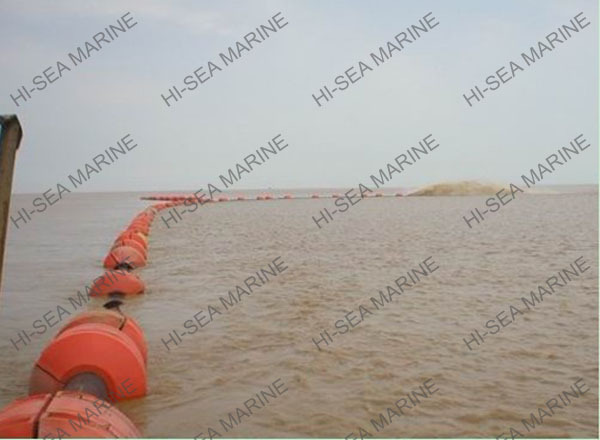 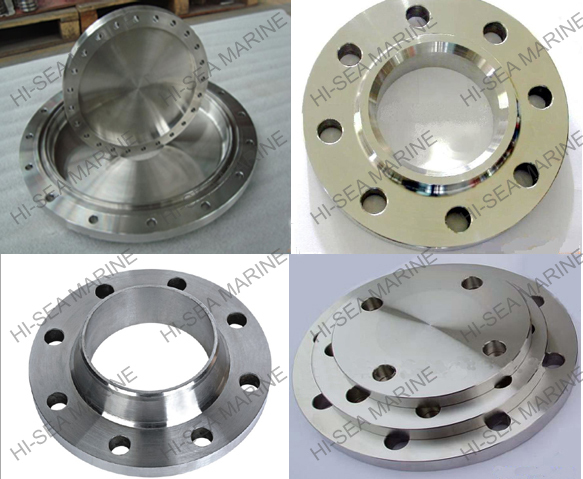 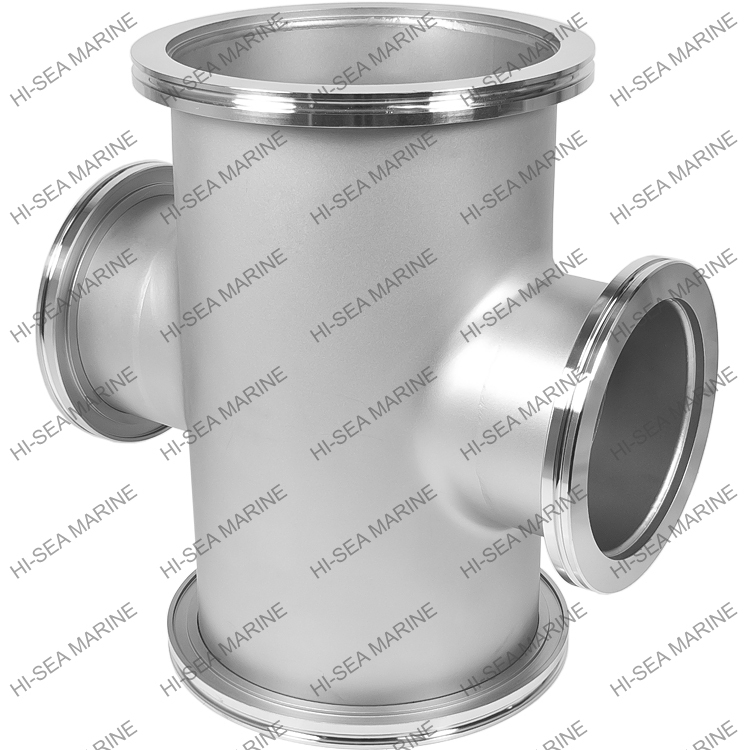 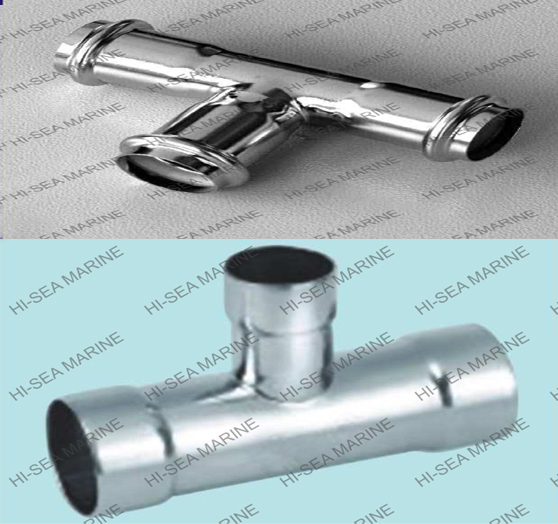 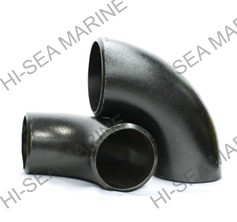 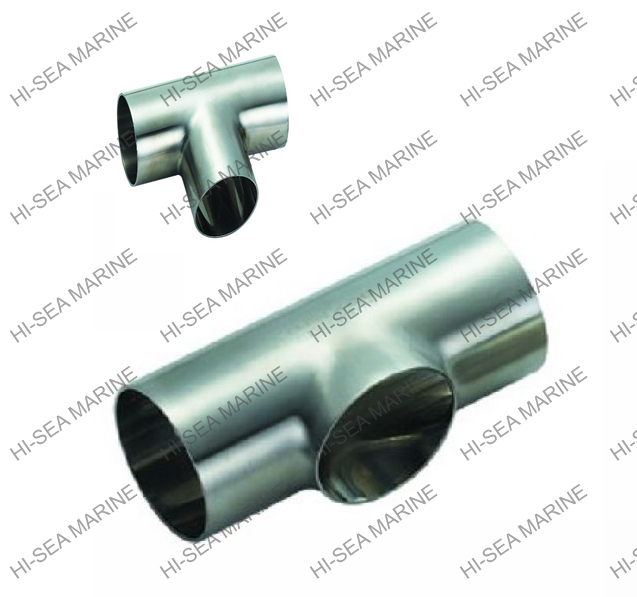 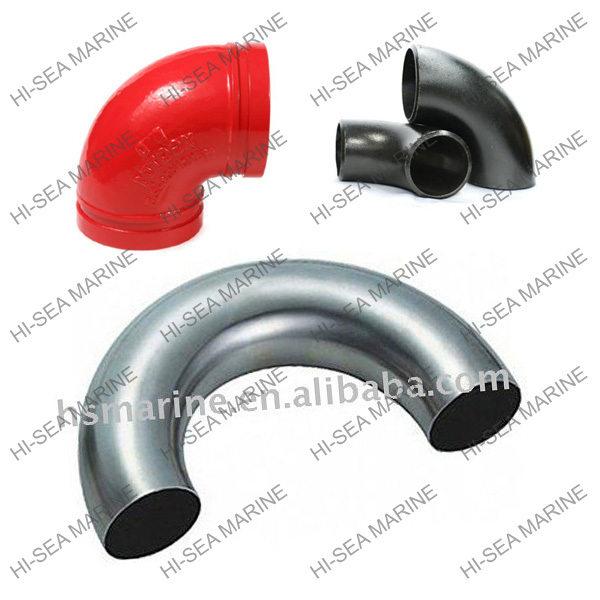 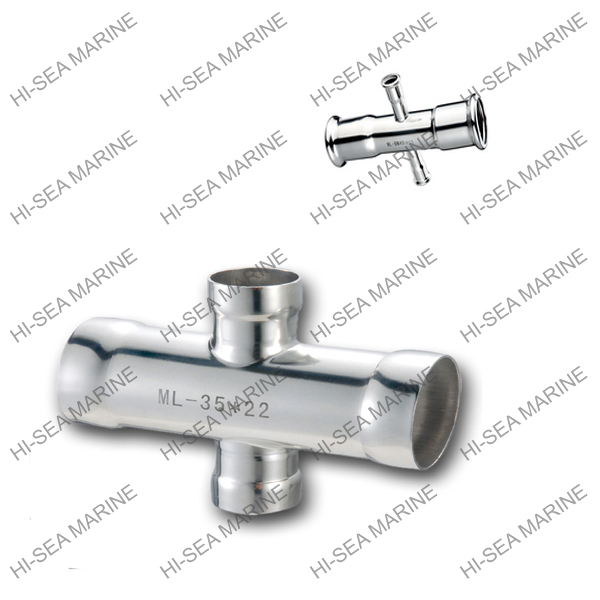 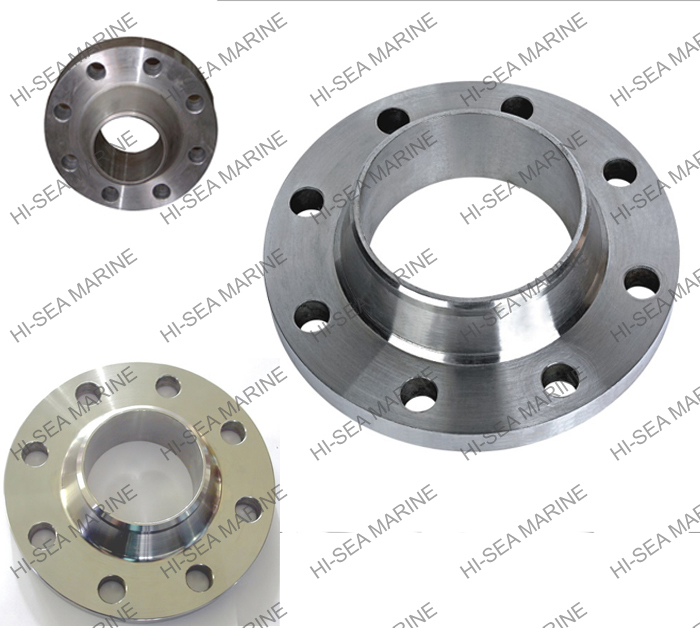 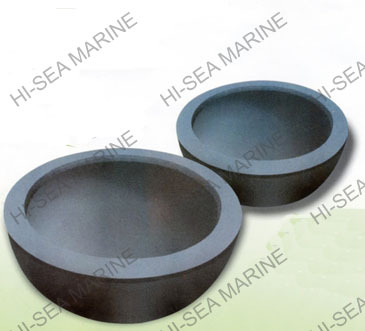 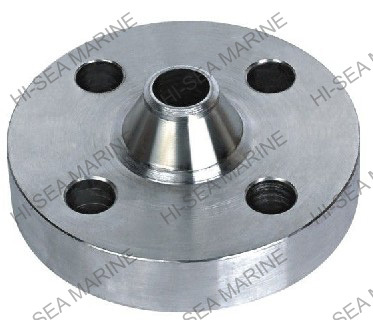 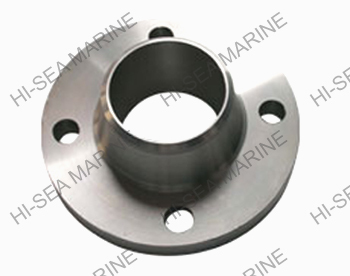 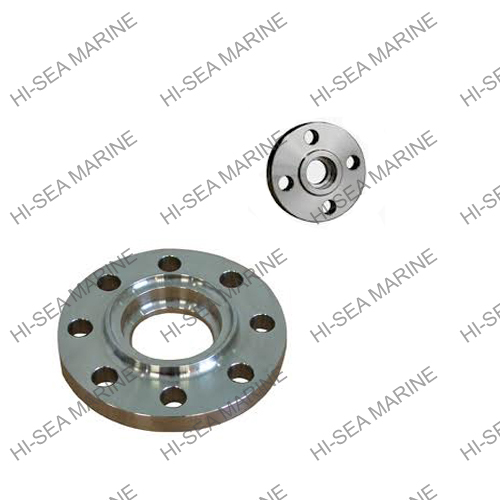 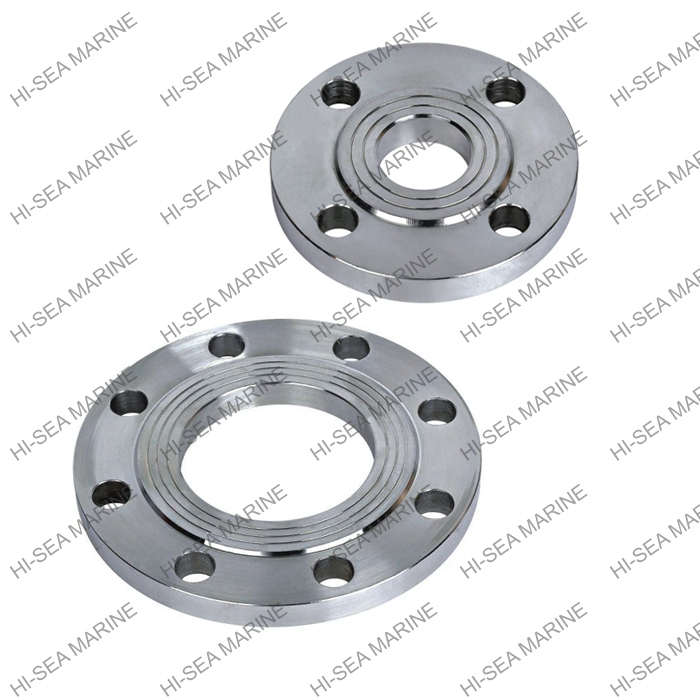 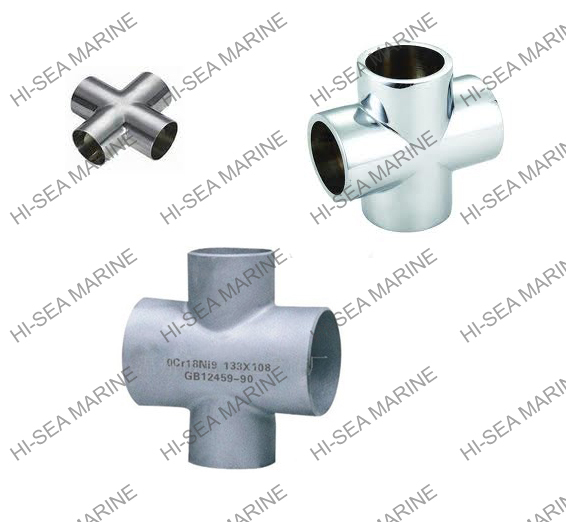 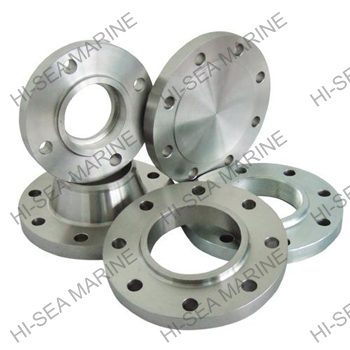 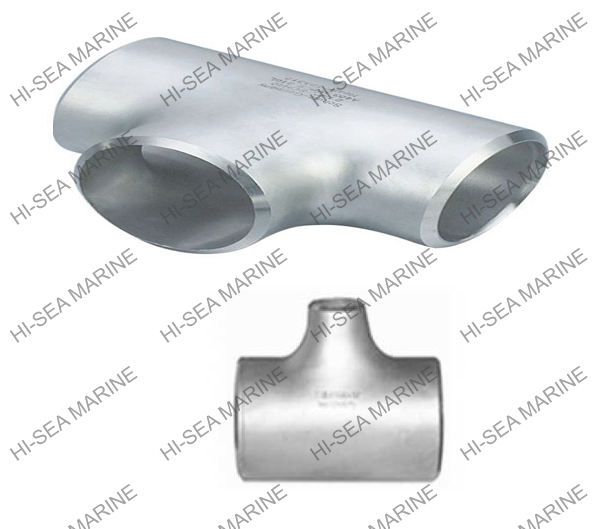 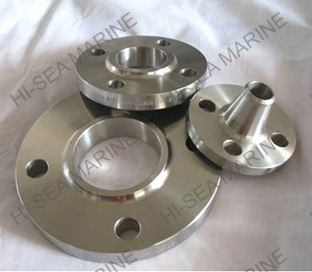 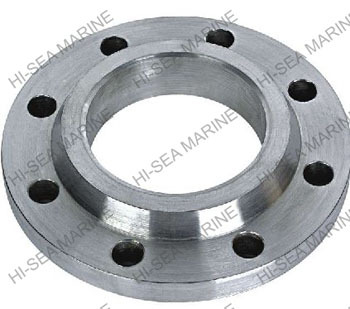 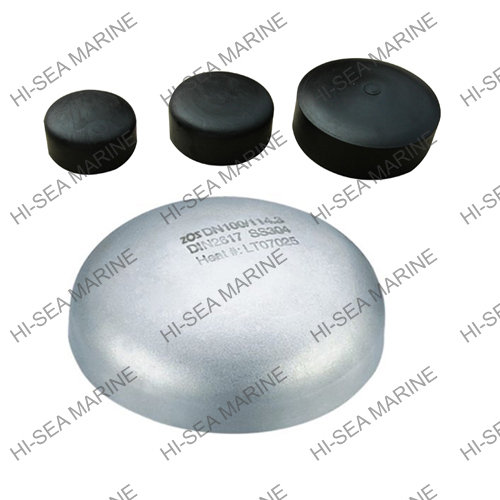 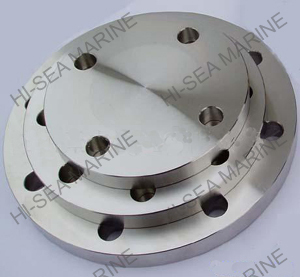 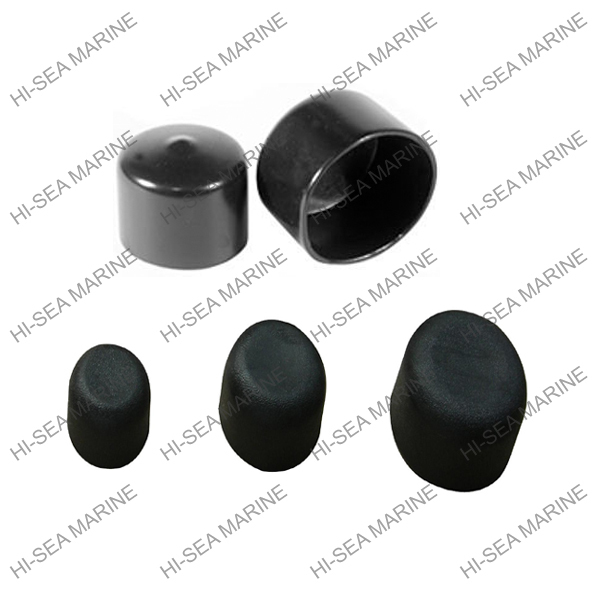 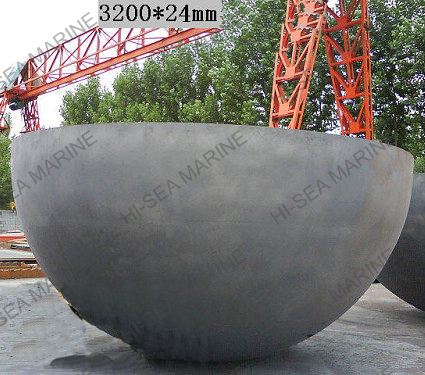 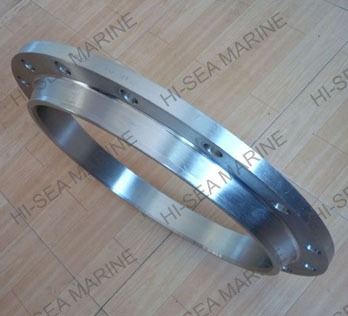 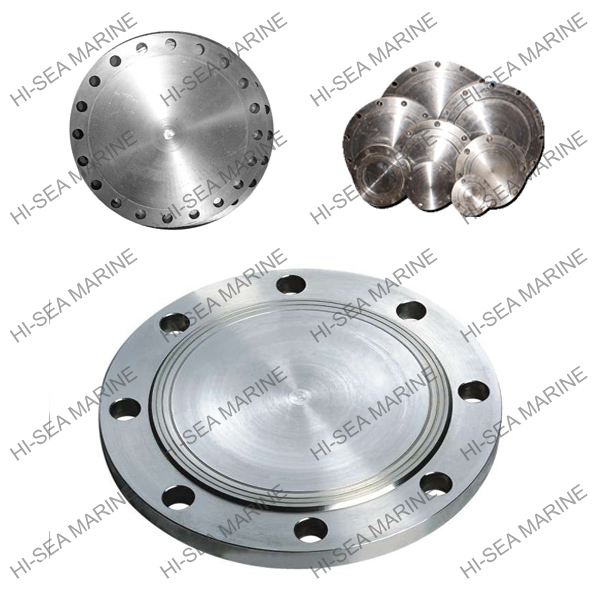 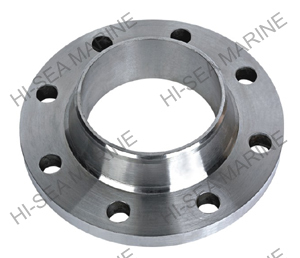 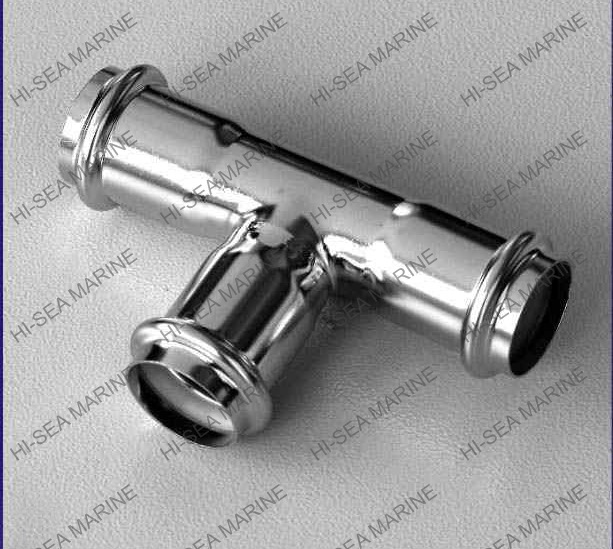 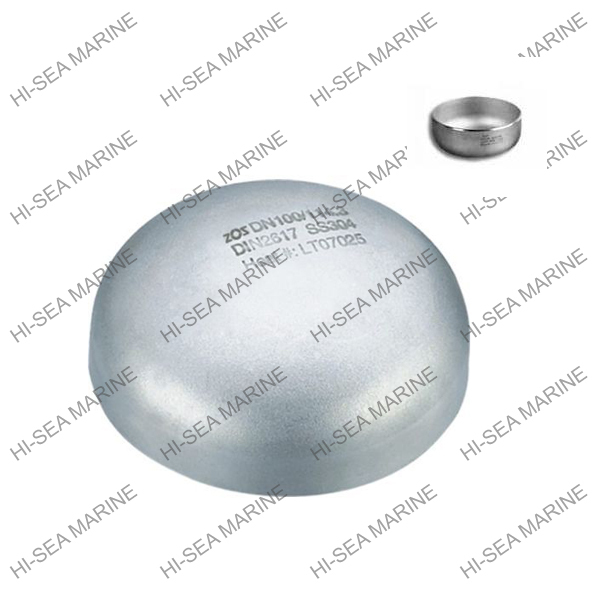 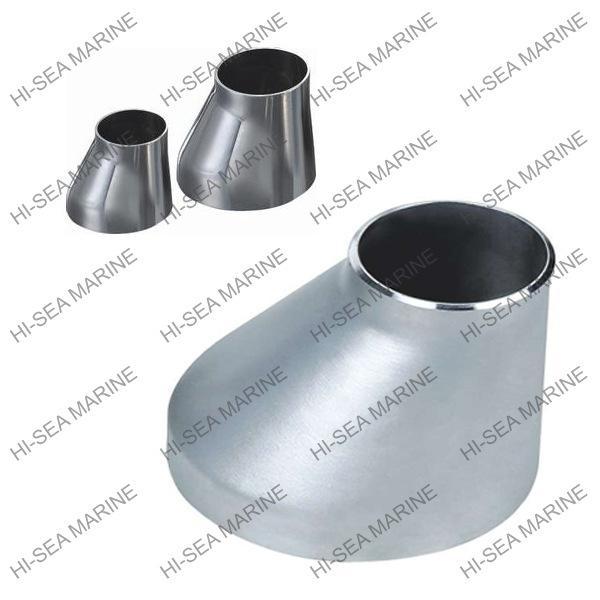 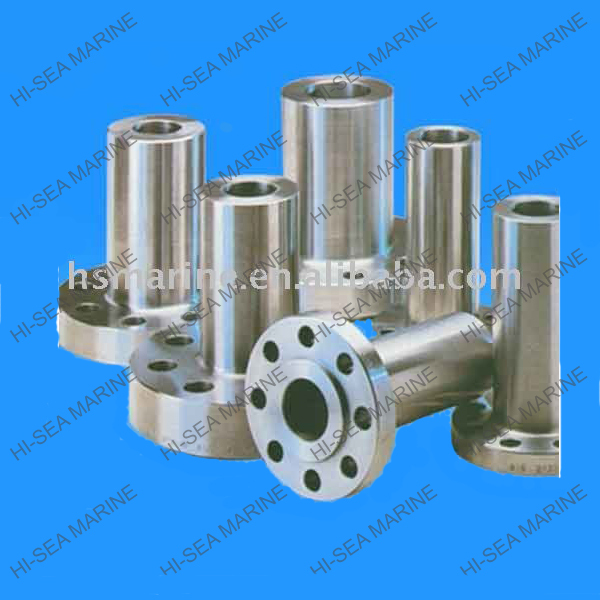 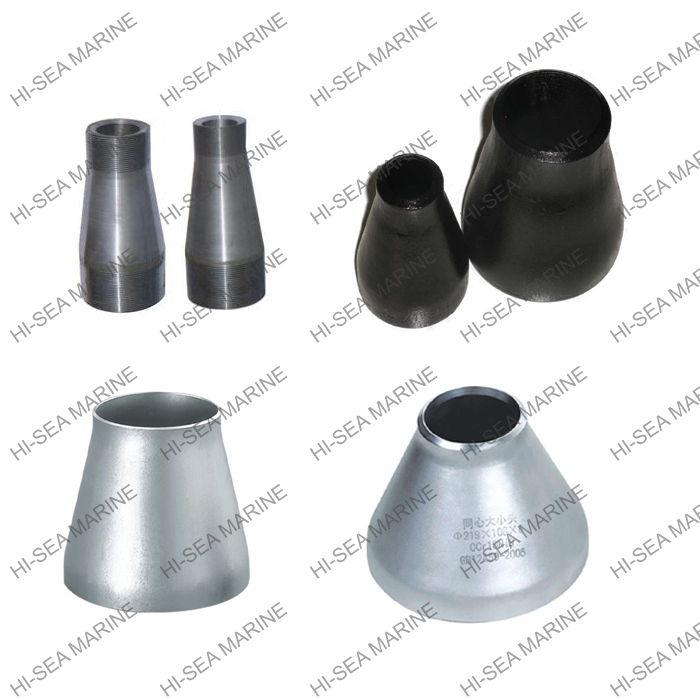 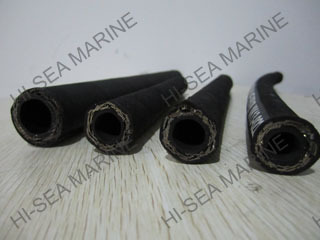 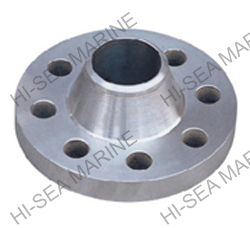 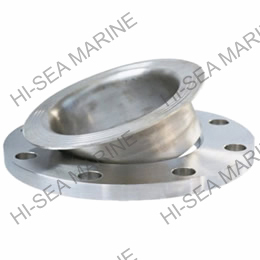 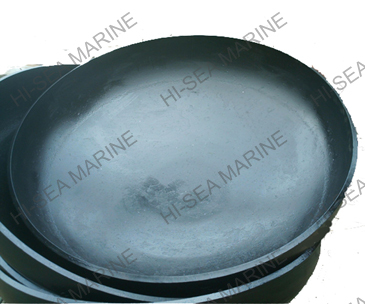 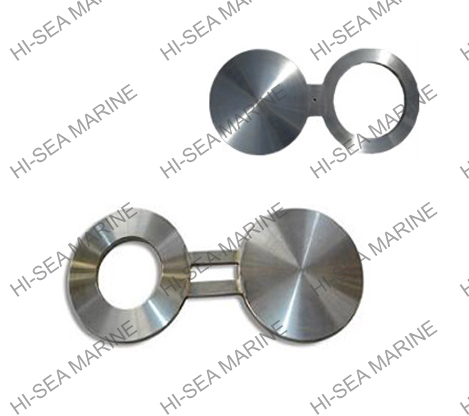 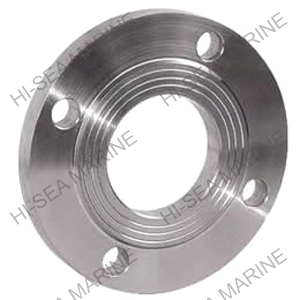 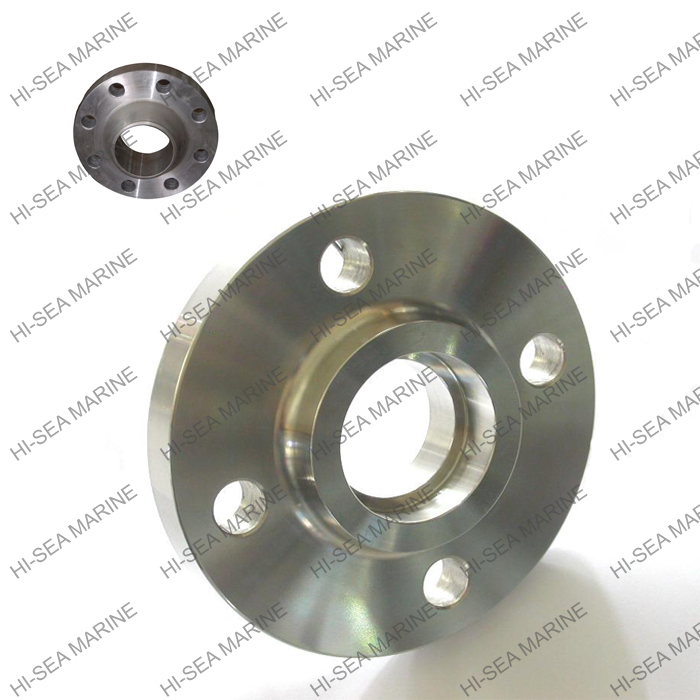 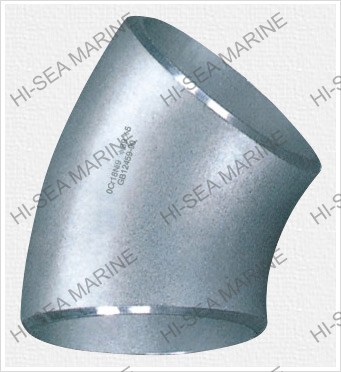 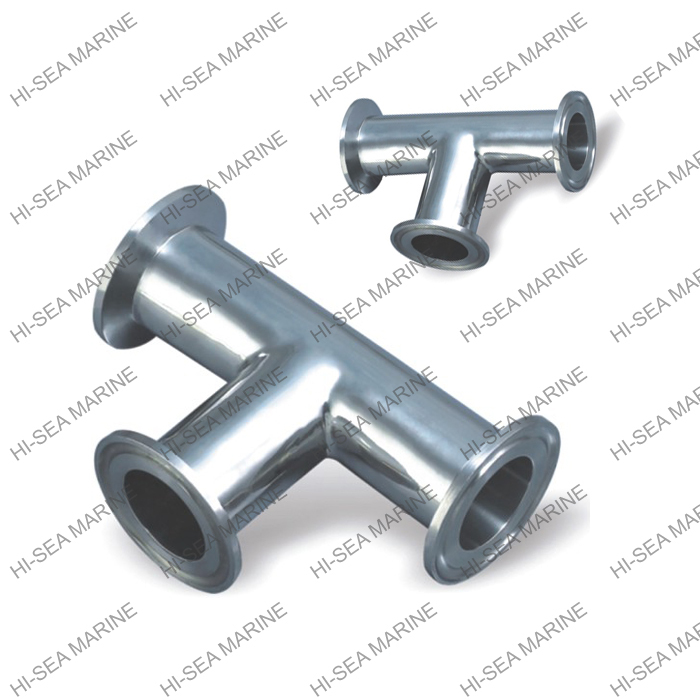 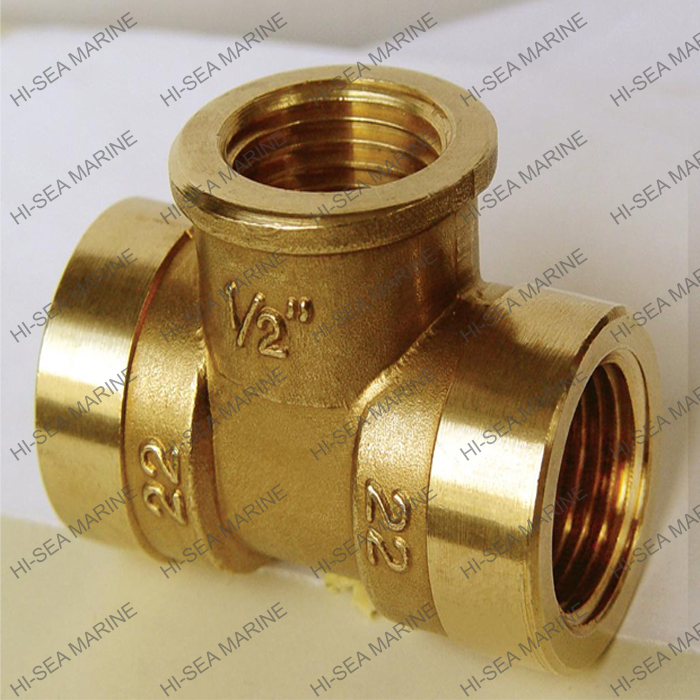 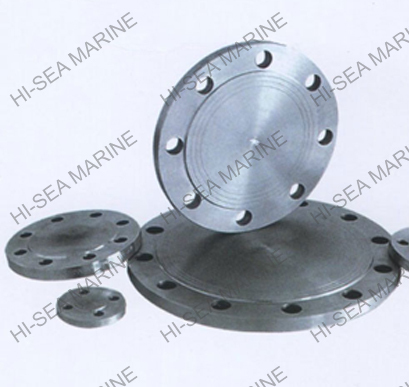 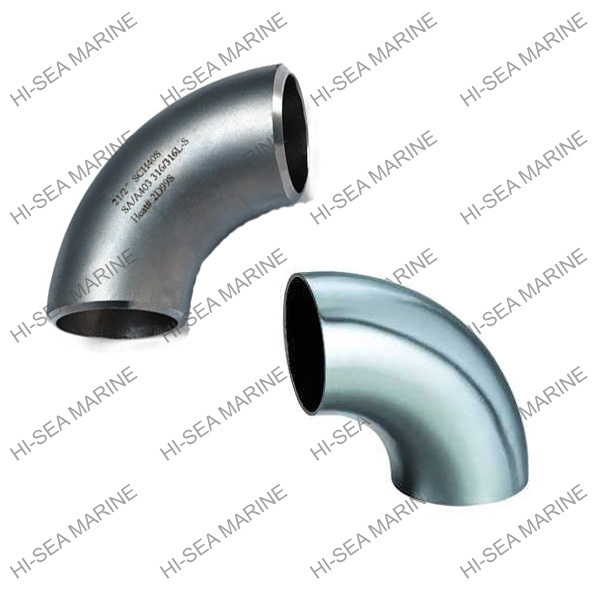 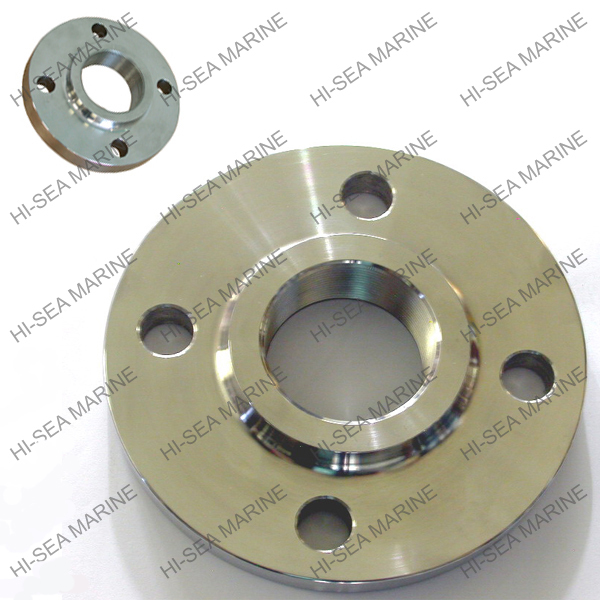 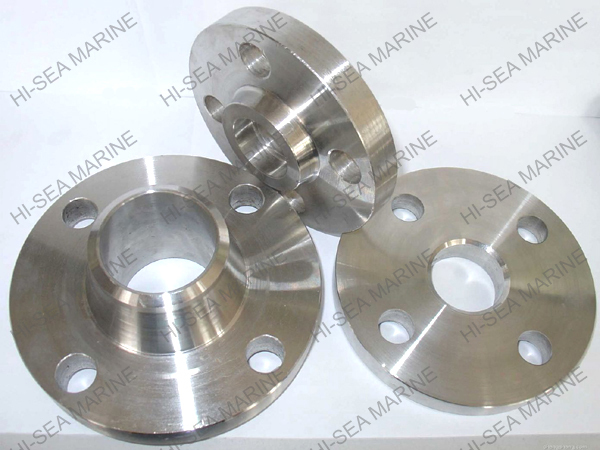 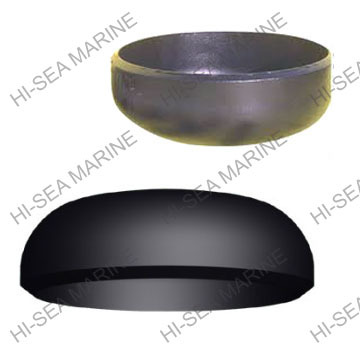 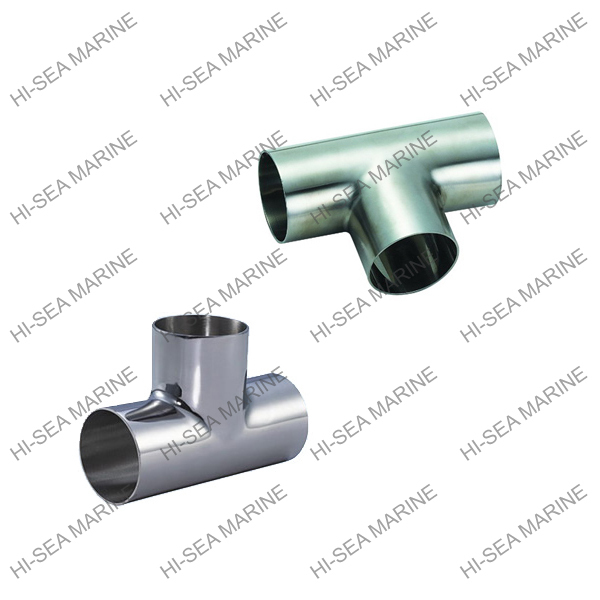 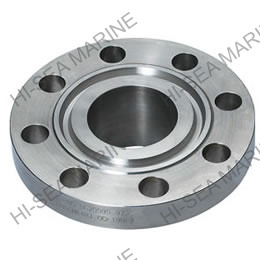 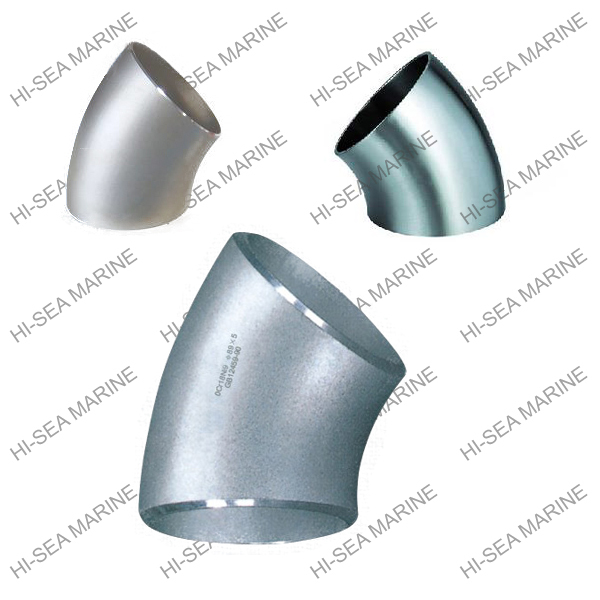 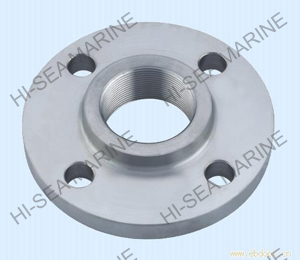 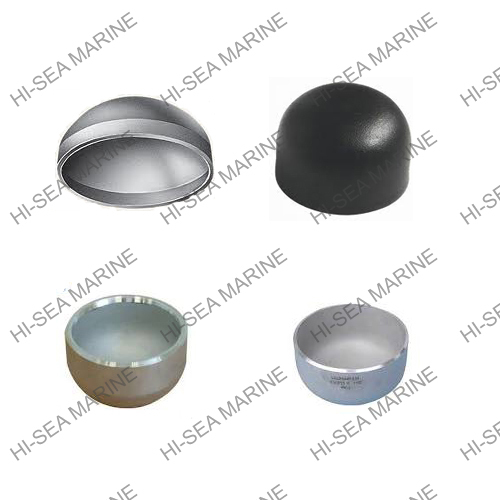 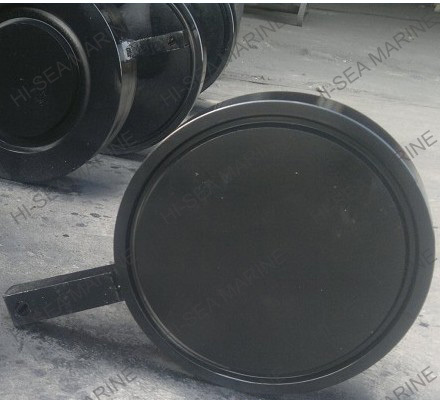 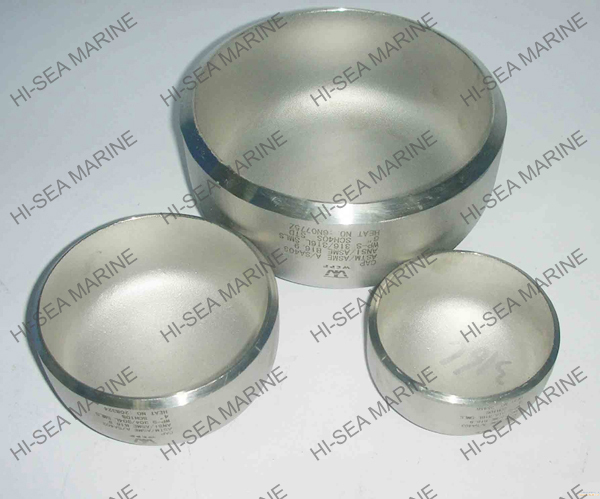 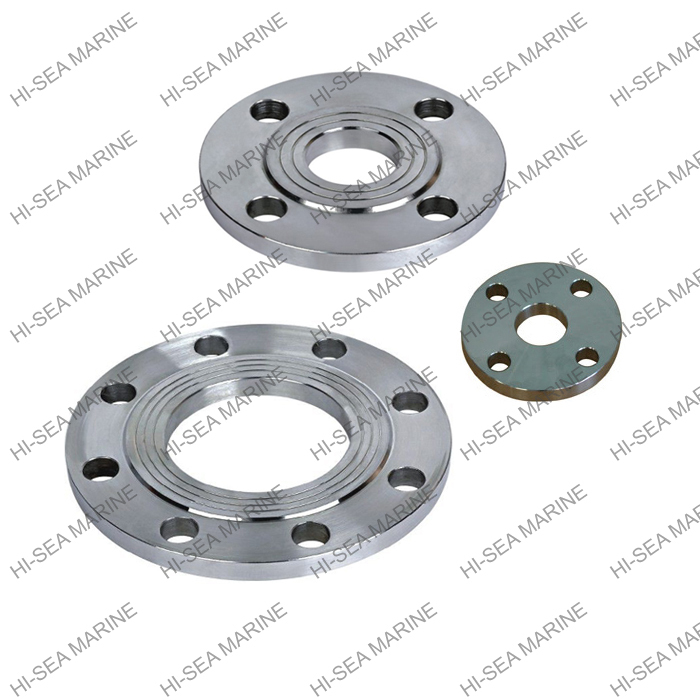 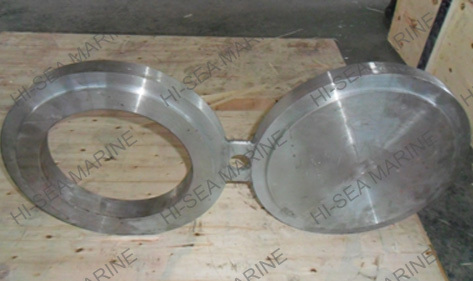 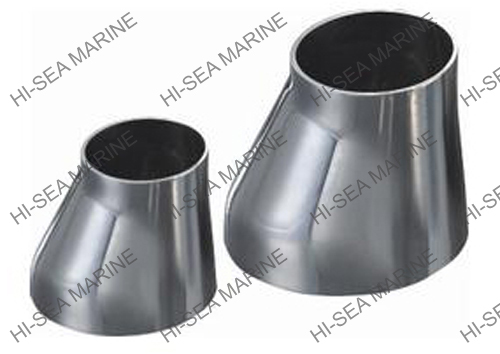 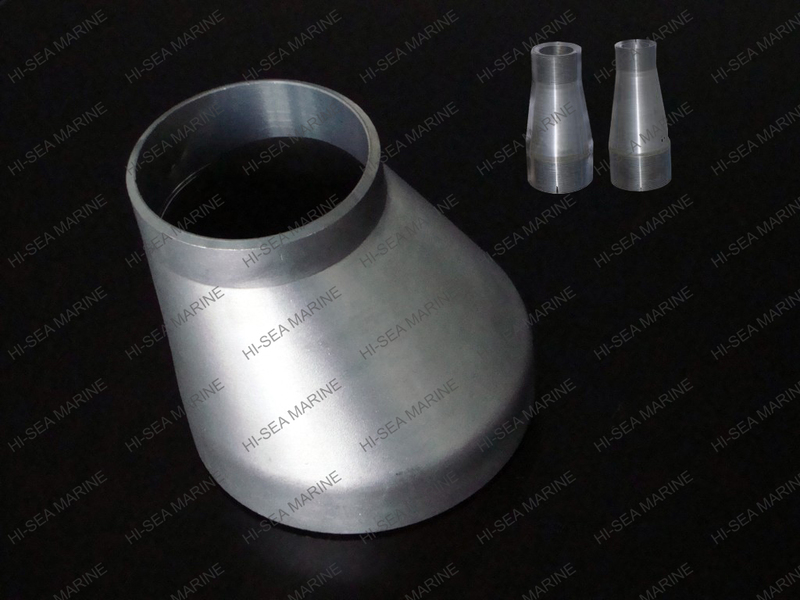 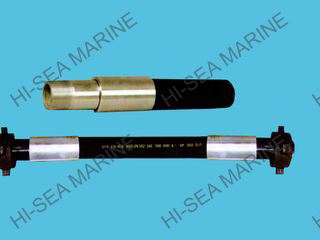 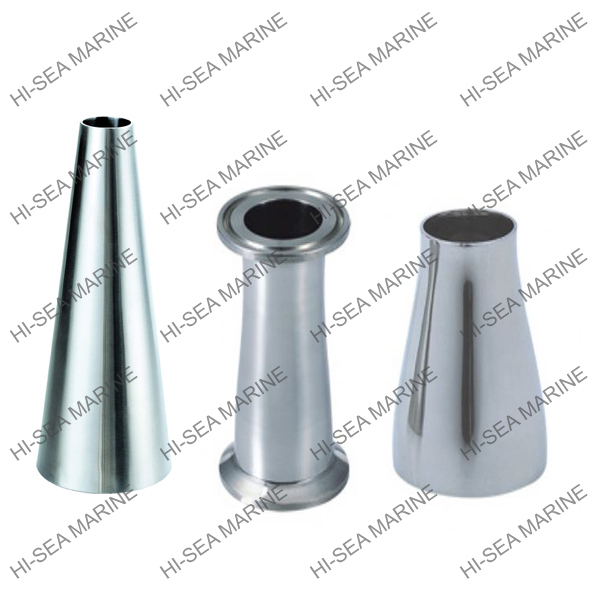 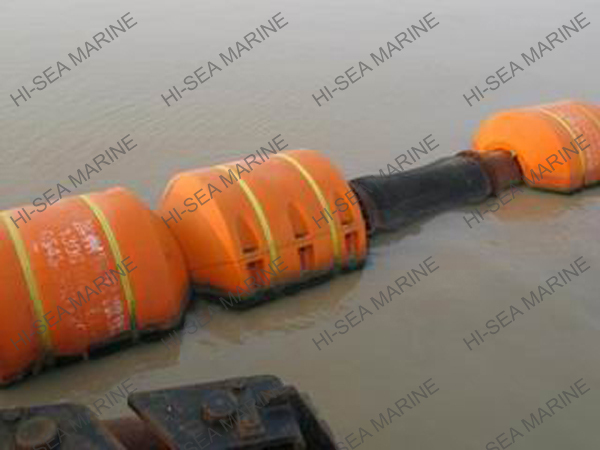 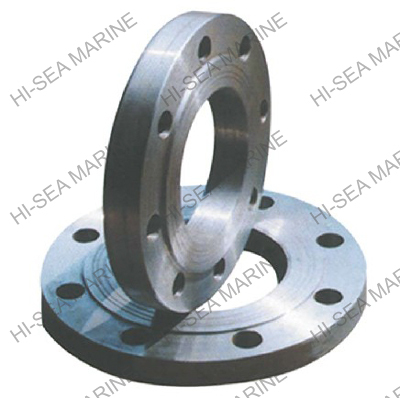 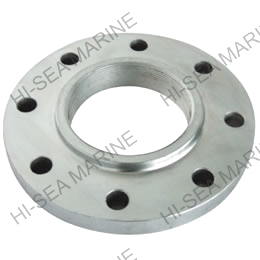 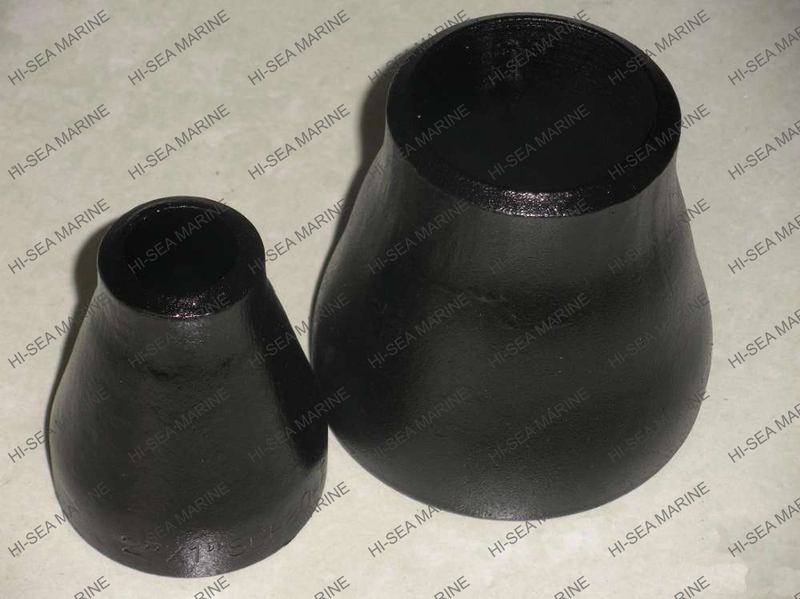 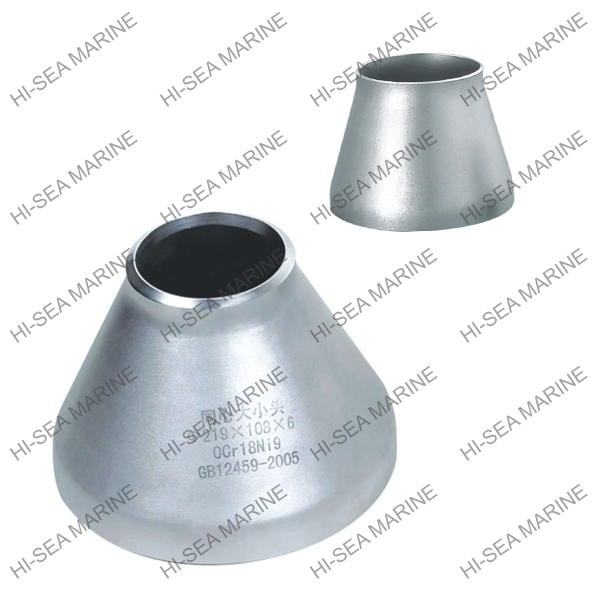 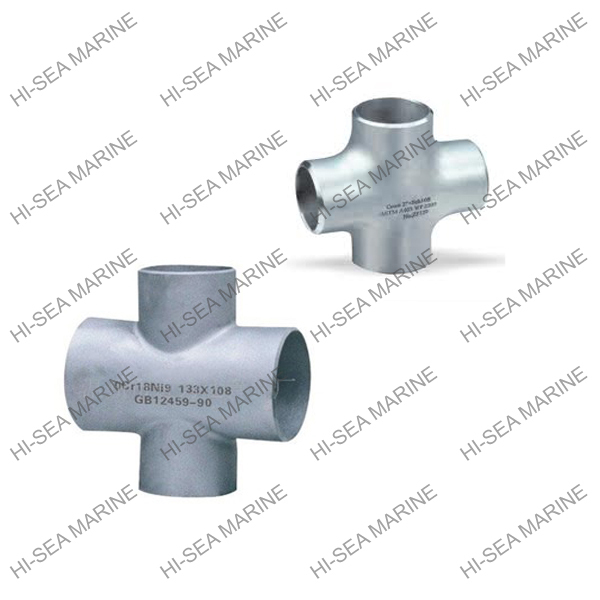 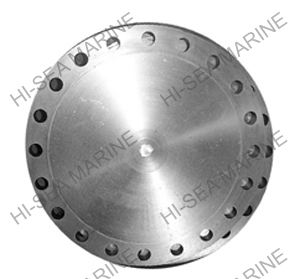 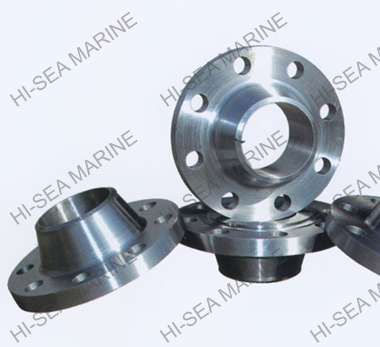 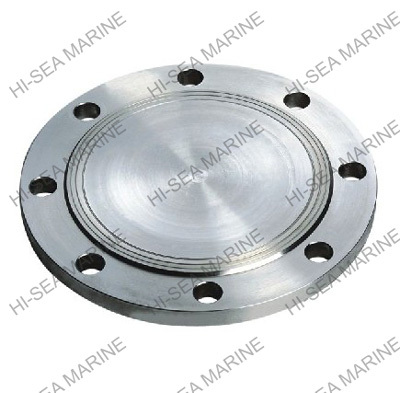 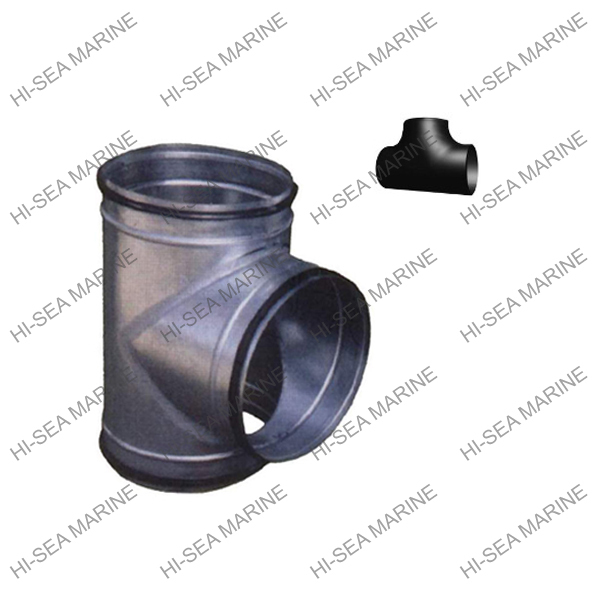 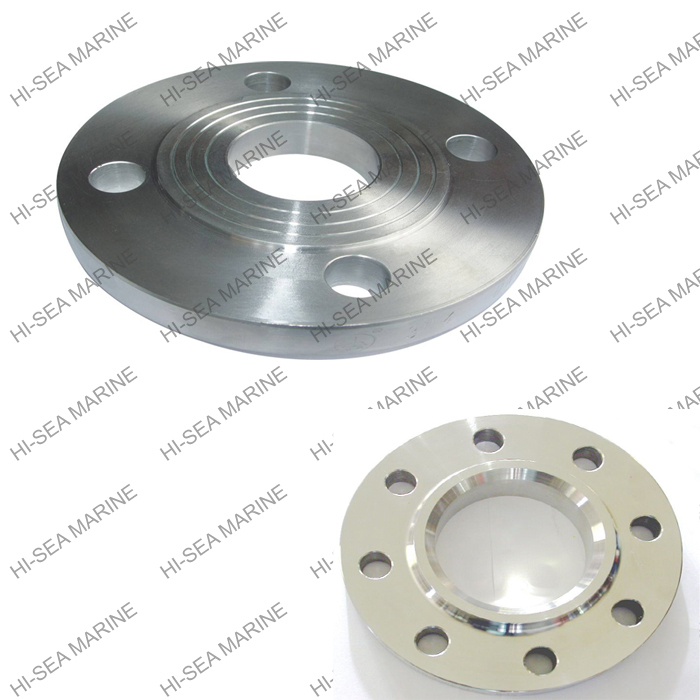 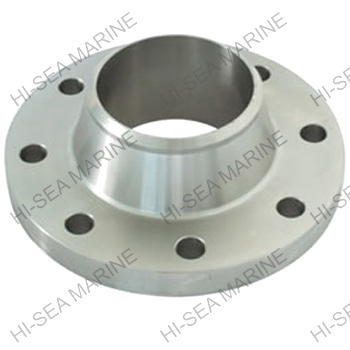 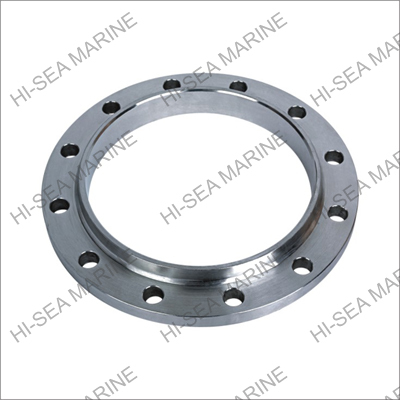 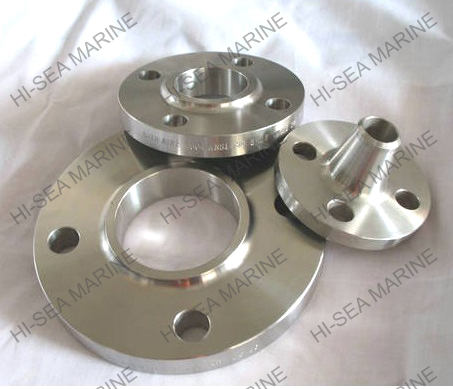 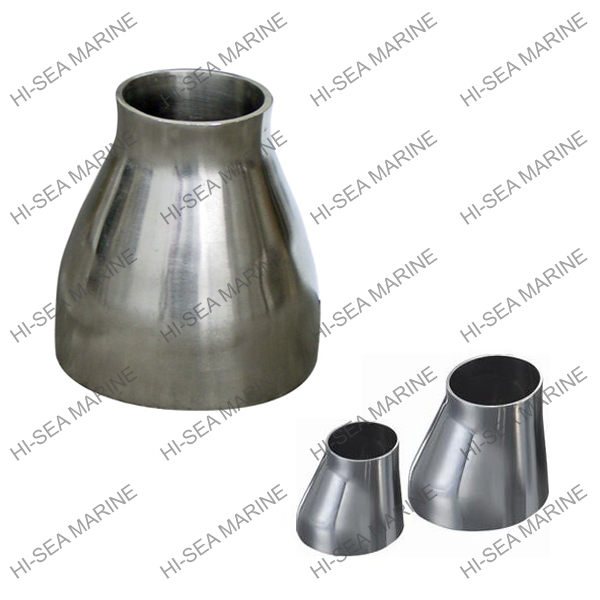 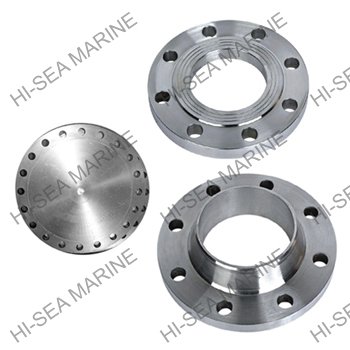 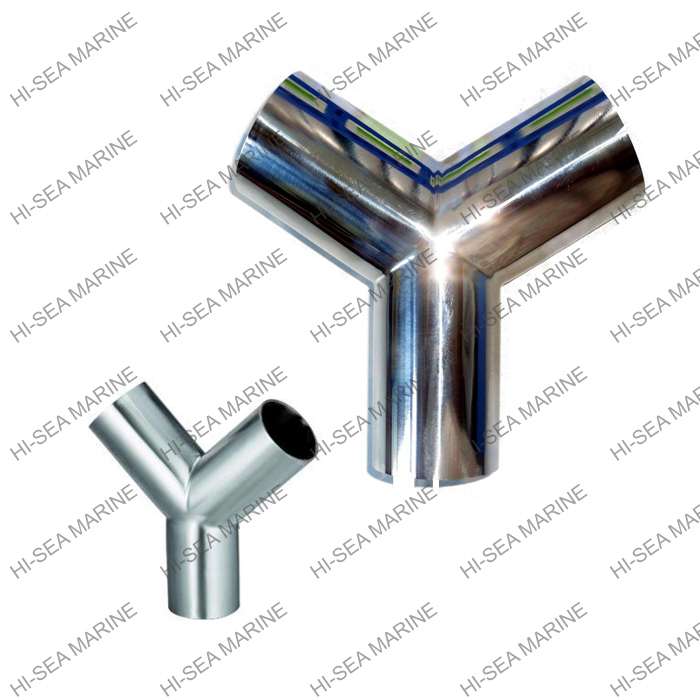 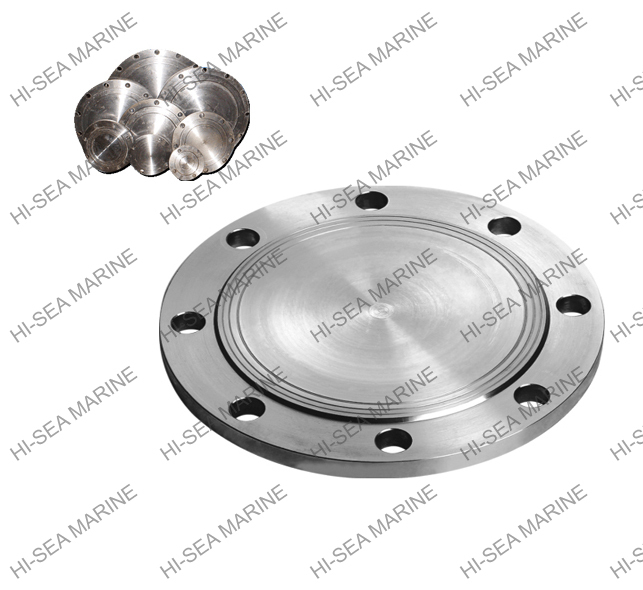 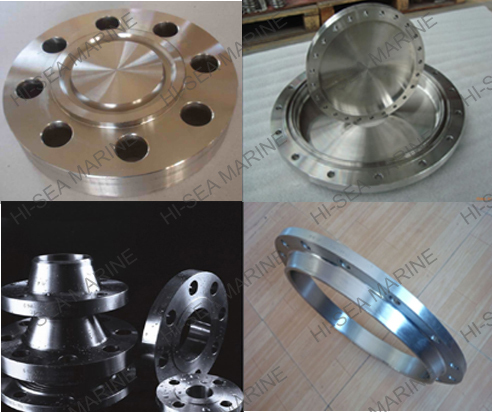 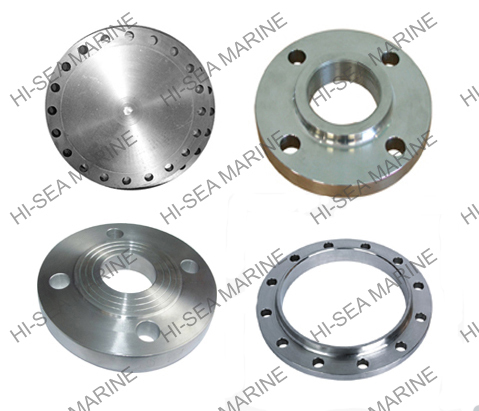 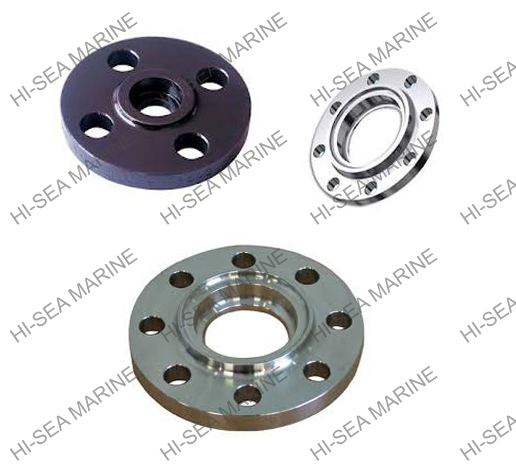 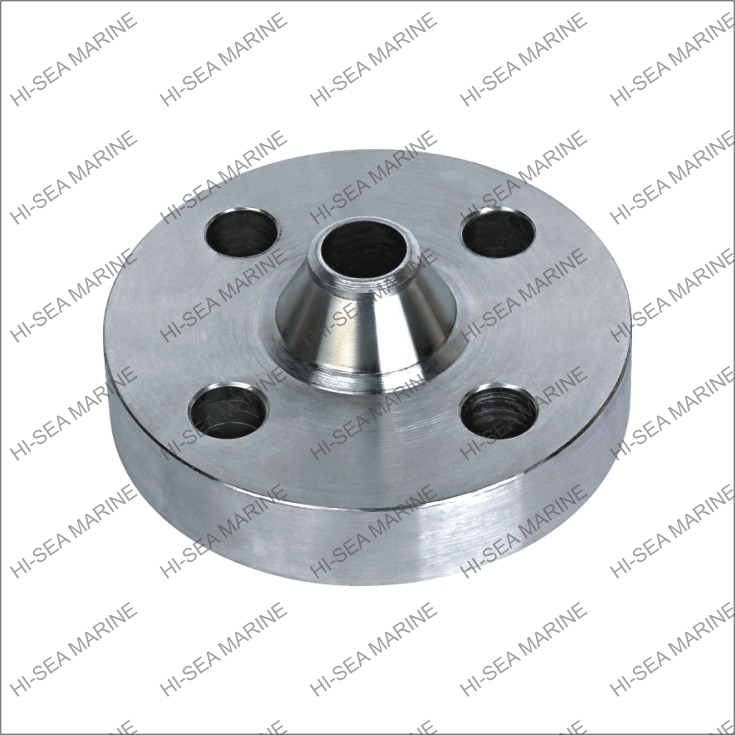 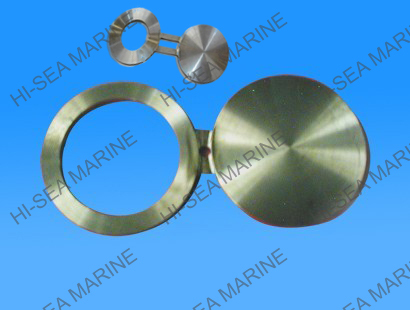 Chongqing Hi-sea Marine Equipment Import & Export Co., Ltd. is the earliest professional manufacturer and exporter of marine equipment and spare parts. 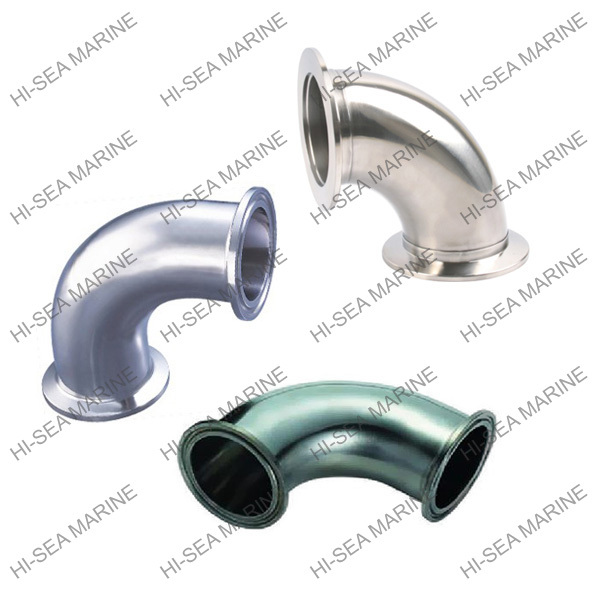 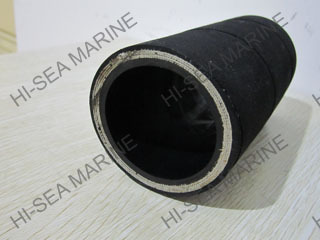 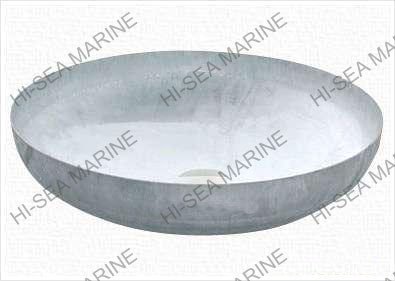 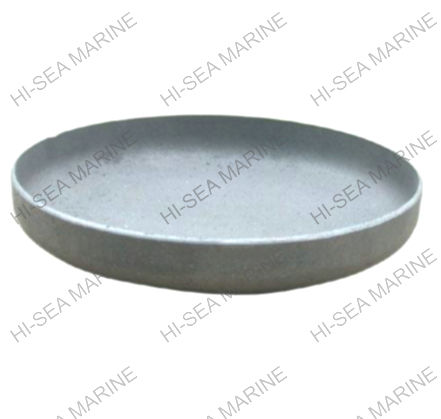 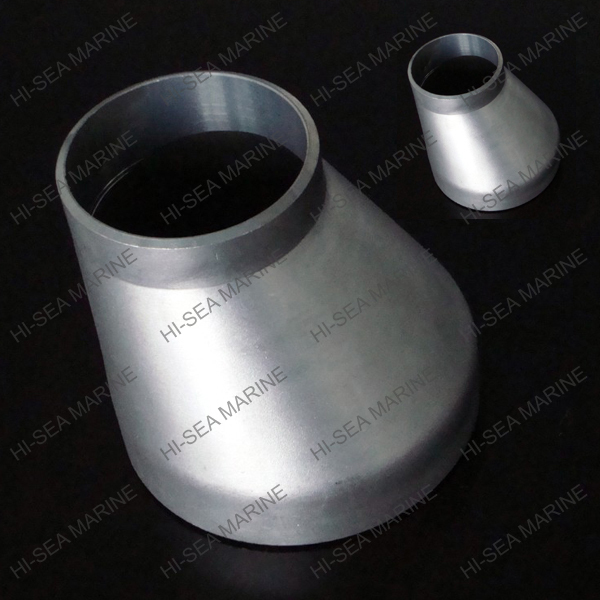 Company has its own marine equipment and castings shareholding factory, a professional international business sales team. 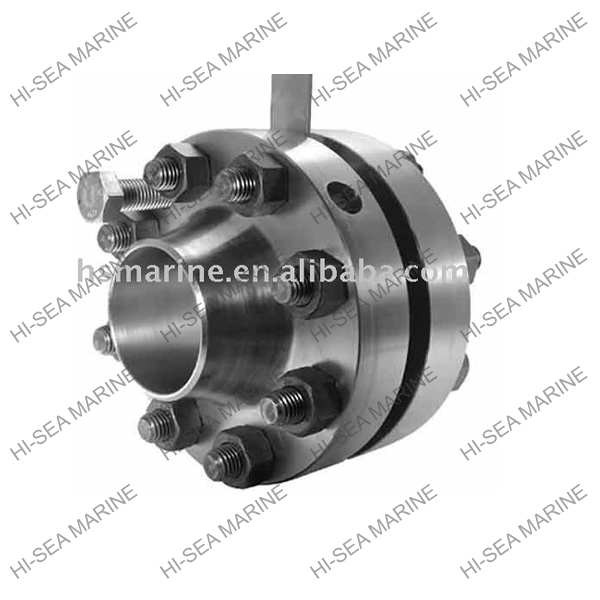 Meanwhile, our company was among the first few Alibaba cooperation company certified by BV Class Society. 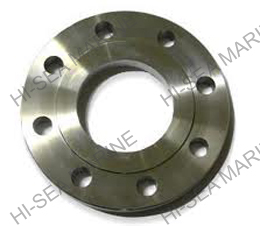 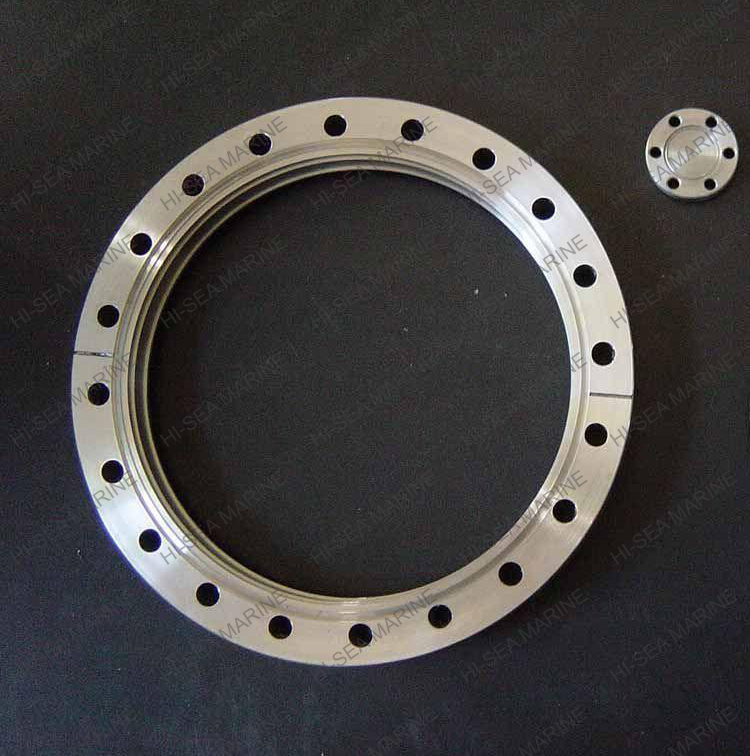 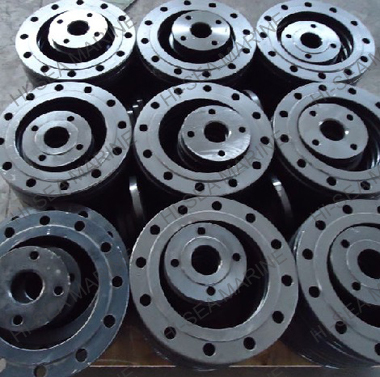 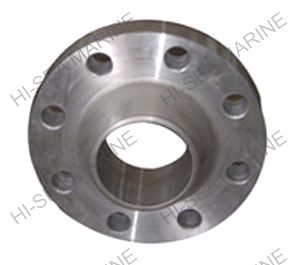 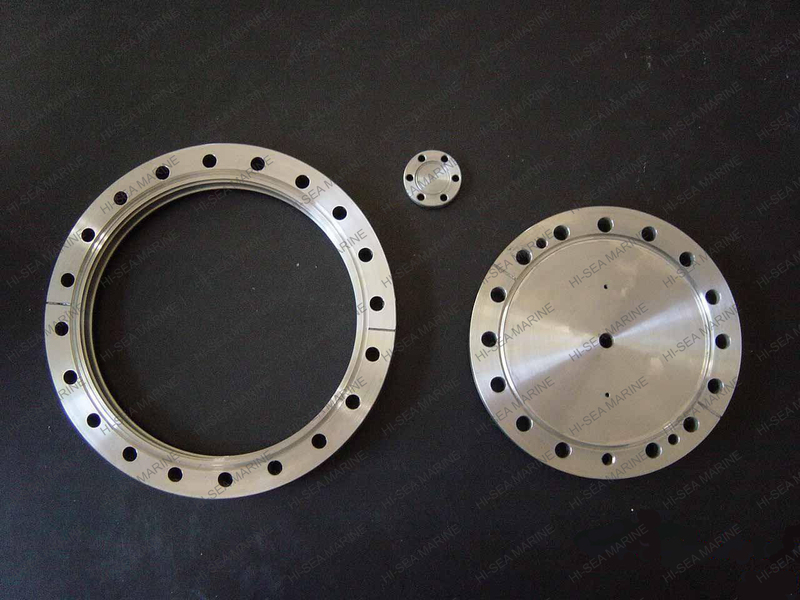 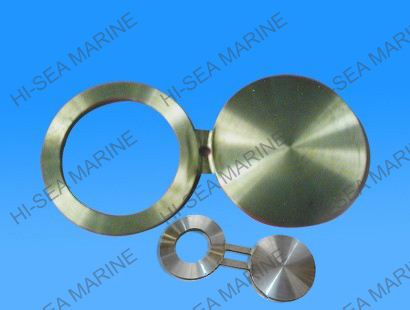 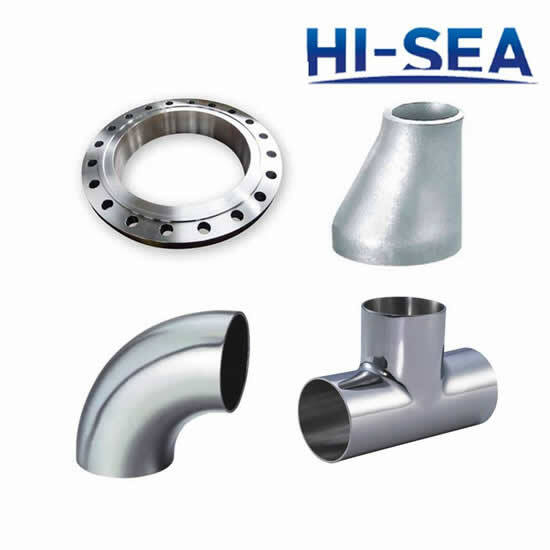 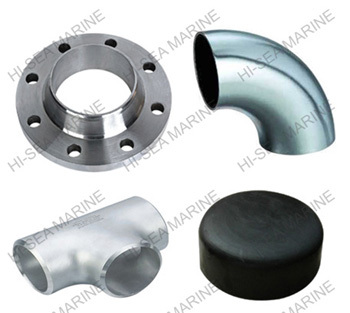 Pipes, flange, tee, cross, elbow, bend, pipe caps, dish end, reducer, are available. 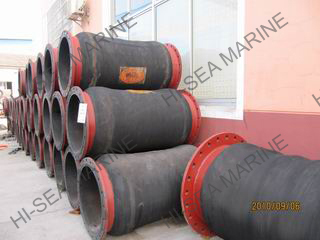 Carbon steel: A234WPB, A106, A105, Q235, ST37.2, GB10#, GB20#,Etc. 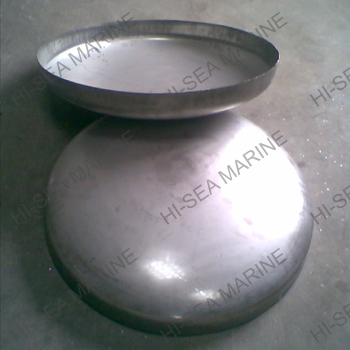 Stainless steel: SUS321, 304.304L, 306, 306L, 317L, 904L,Etc. 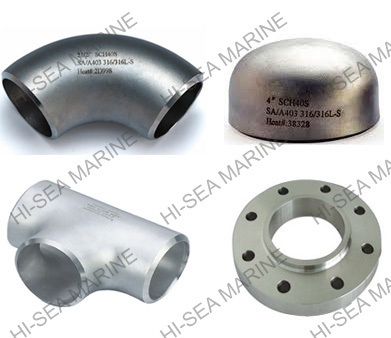 ANSIB16.5/B16.47/B16.48/B16.36, ASME,MSS SP44, AWWA C207,DIN2527, DIN2566, DIN2573,DIN2576,DIN2641,DIN2642, DIN2655, DIN2656, DIN2627, DIN2628,DIN2629, DIN 2631, DIN2632,DIN2633,DIN2634,DIN2635,DIN2636, DIN2637, DIN2638, DIN2673 BS4504/10, JIS, EN 1092, NF, API590 FIG.8, GB, etc. 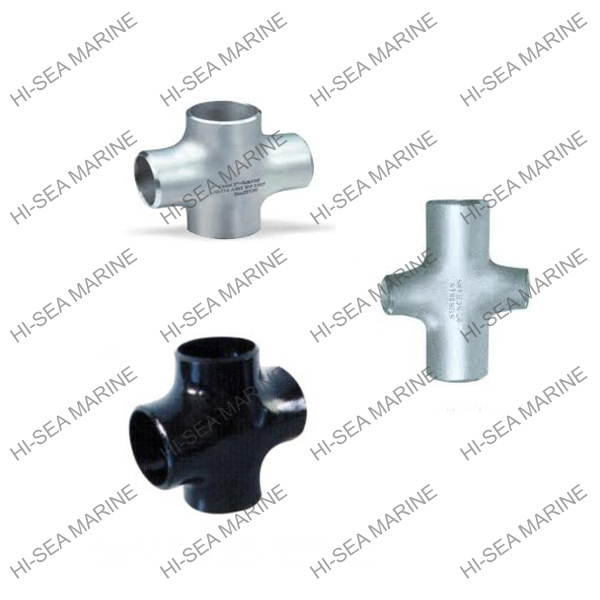 Our products are highly demanded and praised by customers in Europe, America, Japan, Australia, New Zealand, and other countries and regions.